On September 26, 2016, the District Administrative Court delivered a judgment, which declared illegal the refusal of the Department of Kherson Customs of the State Fiscal Service of Ukraine to cross the checkpoint with occupied Crimea by IDPs with personal belongings that do not belong to the list of permitted things in accordance with the Decree of the Cabinet of Ministers of Ukraine №1035. The Odessa District Administrative Court, settling a claim of L.O., delivered the judgment, which is important not only for the particular plaintiff but also for many other Crimeans, who were prevented to freely cross the checkpoints between the peninsula and the mainland part of Ukraine with personal belongings after the Decree of CMU №1035 entered into force. According to the lawyer Yulia Lisova, who represented the plaintiff in the case, the court treated the proceedings not formally and carefully analyzed the relevant legal regulations and provided evidence together. ‘The decision of the court arrived at the important conclusion on the use of the Decree of CMU № 1035. It is essential to distinguish things that person need to ensure everyday life from things that are designed for business, alienation or transfer to others’, said the lawyer. The court in the judgment repeatedly referred to the Constitution of Ukraine as the norms of direct action, including the constitutional guarantees of property rights and the equality of rights and duties for all citizens. The court, arguing its decision, referred to Article 1 of the Protocol 1 to the Convention for the Protection of Human Rights and Fundamental Freedoms in addition to national legislation. It also took into account the real situation due to the annexation of the Crimean peninsula. 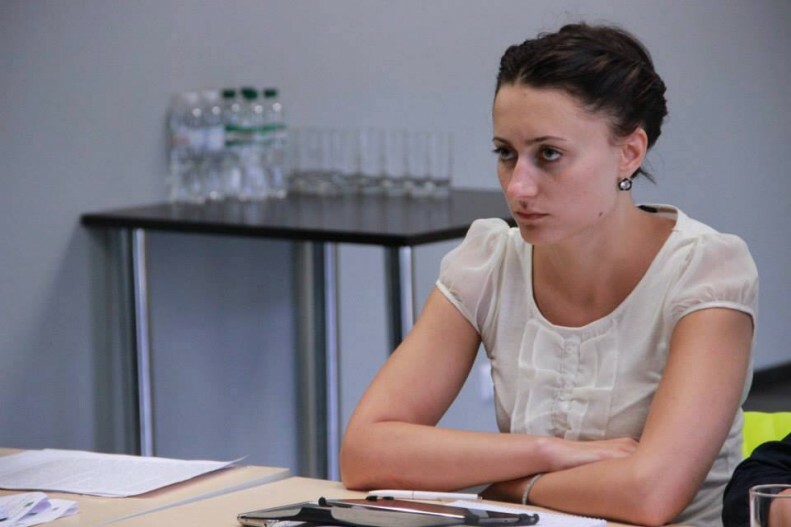 The Center for Strategic Litigation of the Ukrainian Helsinki Human Rights Union supported the case. UHHRU attorney and plaintiff hope that this judgment will come into force in this form, and will be a useful precedent to protect further the rights of people, who cross checkpoints with the annexed territory. ‘In December 2015, after the Decree №1035 “On limiting the supply of specific goods (works, services) from the temporarily occupied territory to another territory of Ukraine and/or from the other territory of Ukraine to the temporarily occupied territory” was adopted, thousands of Crimean every day faced challenges to move their property through the checkpoints. The Decree was adopted according to the law on free economic zone of Crimea and allegedly aimed to cease any economic relations, including the supply of goods to the peninsula. In fact, its consequence was a grave violation of the rights of ordinary people, who already after the annexation of Crimea were in a vulnerable position. After the adoption of the Decree with violation of the Law “On the rights and freedoms of internally displaced persons” Crimeans had almost no right to evacuate their property. The court’s decision indicates these systemic problems and infringements caused by the Decree № 1035. It also gives hope to many citizens, who are not able to evacuate their property from Crimea. We hope that this and other similar court decisions encourage the Ukrainian authorities to improve the situation regarding the violation of the rights of people, who move to or from Crimea. 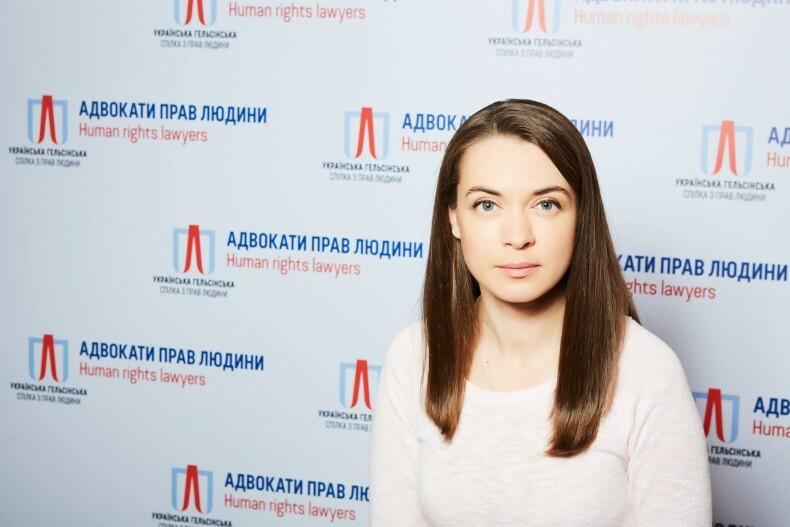 Our organization, in turn, is ready to provide assistance to victims of such violations in the future’, says Daria Svyrydova, the lawyer of UHHRU.